Just confirmed, future "Girl's Night" at Bubby's. 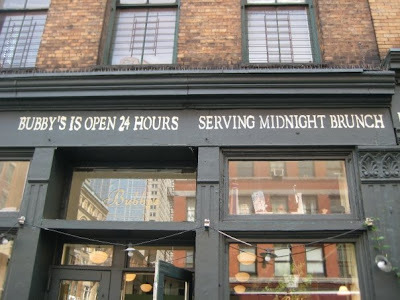 Where, we will be having MIDNIGHT BRUNCH! I just love brunch, and I also love eating late at night with friends!